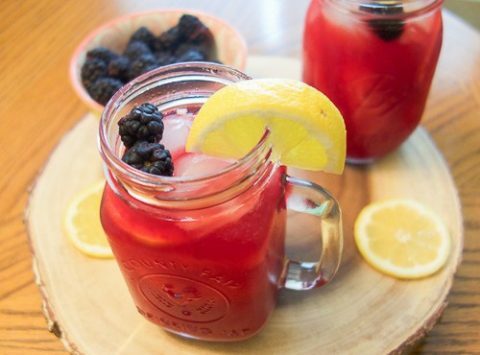 Don’t forget to stop by Health, Home & Heart for Amy’s Homemade Blackberry Lemonade recipe! There’s also so much summer inspiration to be had in the rest of the blog hop. You can find all the posts (so far!) by clicking the thumbnails below. Thank you so much for sharing! You should definitely give it a try. It’s so easy to make!